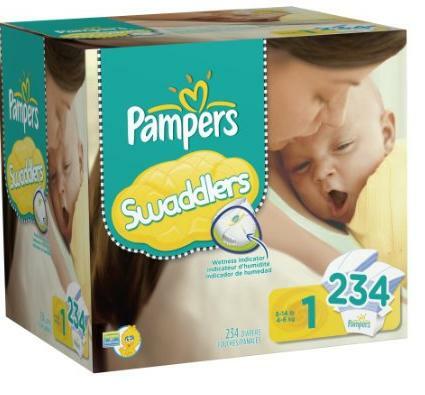 Get A $15 Target Gift Card WYB 2 Pampers Or Huggies Super Packs! You are here: Home / Great Deals / Get A $15 Target Gift Card WYB 2 Pampers Or Huggies Super Packs! Need diapers? Check out this fantastic deal going on right now at Target.com – get a $15 Target gift card When You Buy 2 Pampers or Huggies Super Packs! You’ll also get 5% off when you use your Target REDCard AND FREE shipping on ANY order!